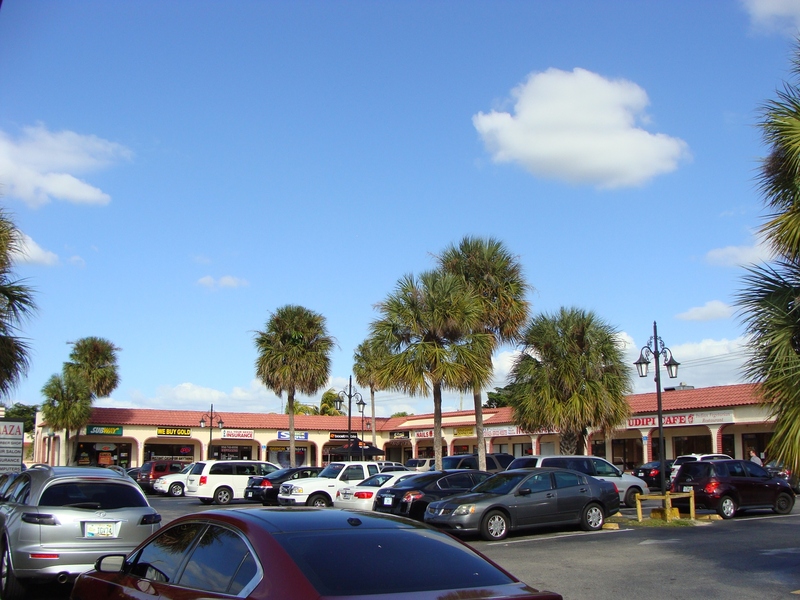 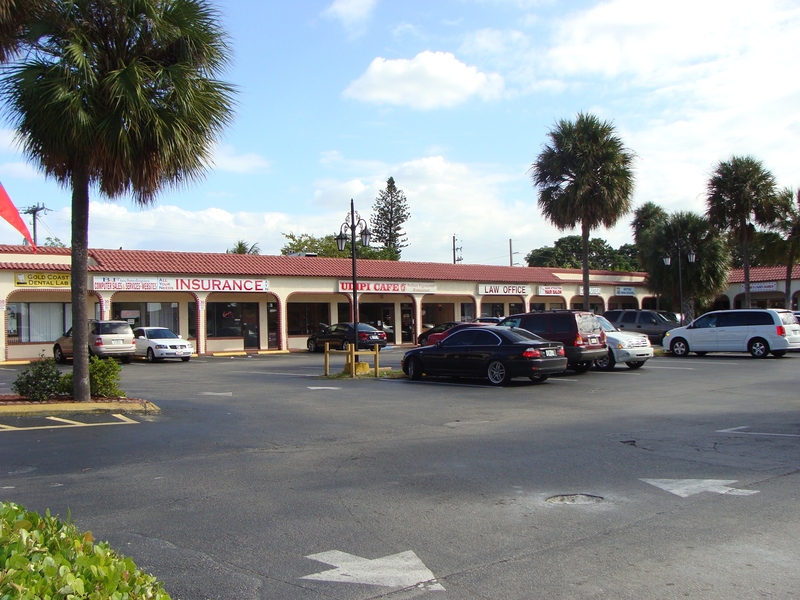 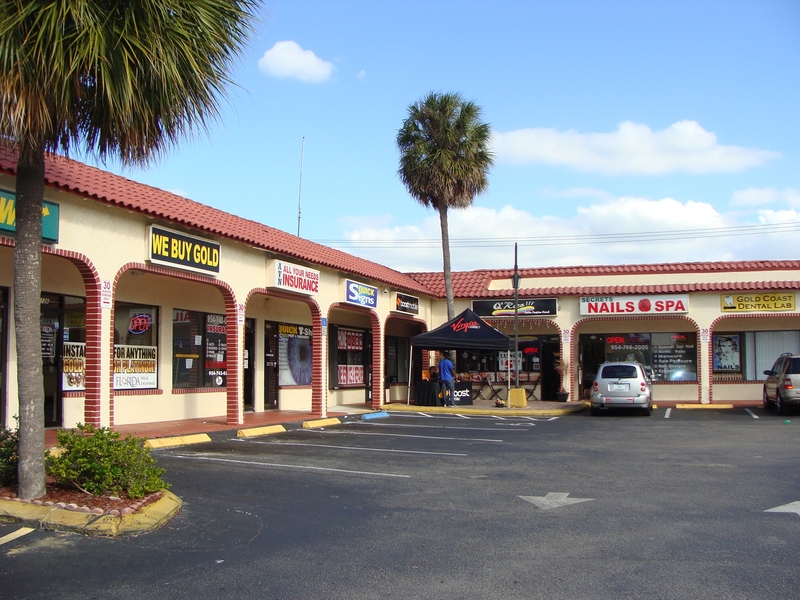 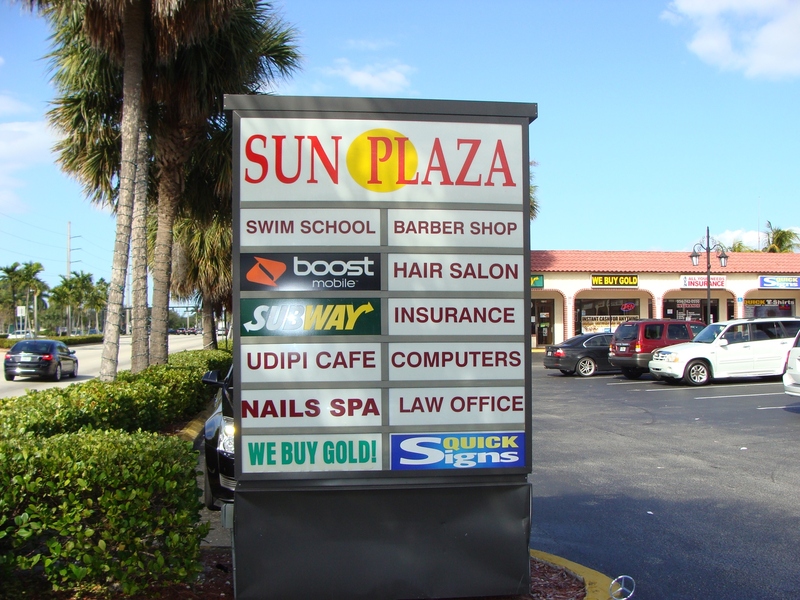 Sun Plaza strip shopping center in Broward County located along heavily-traveled University Drive. 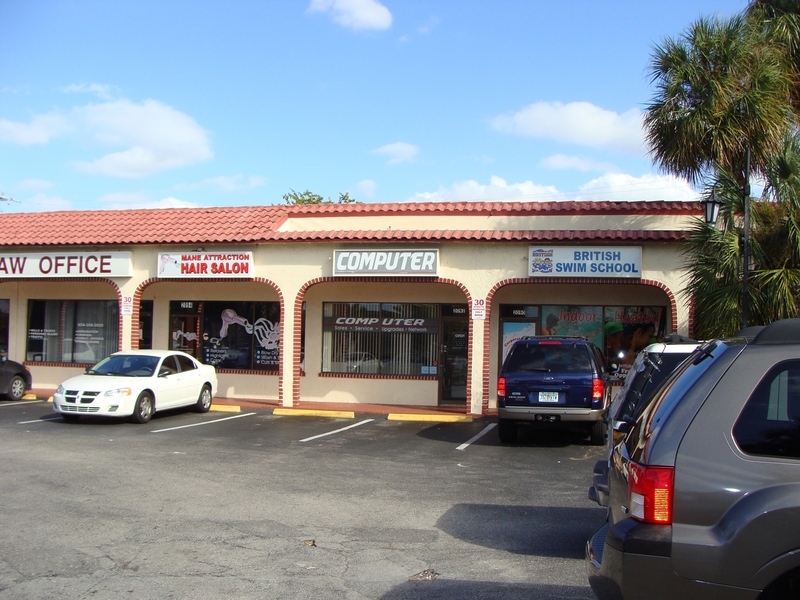 Diverse and stable tenant mix including Subway, The Check Cashing Store, British Swim School, and other fine retailers! 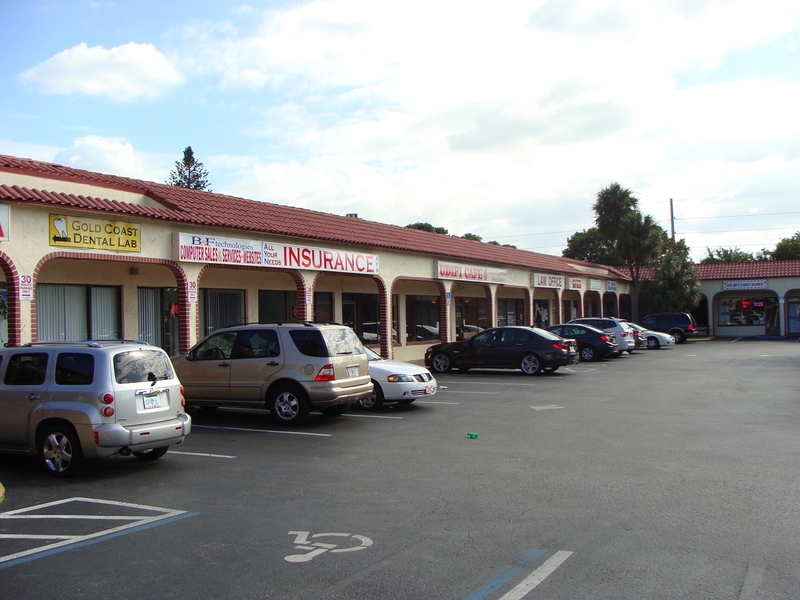 Located on the east side of University Drive north of Sunrise Boulevard near Sunset Strip.